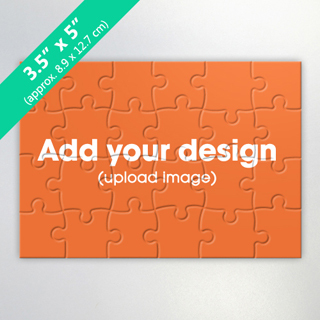 Includes an envelope measuring 4" X 5.5"
This 24-piece puzzle allows you to make an high-quality invitation jigsaw puzzle at a low cost. 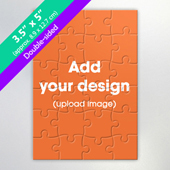 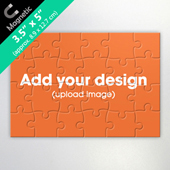 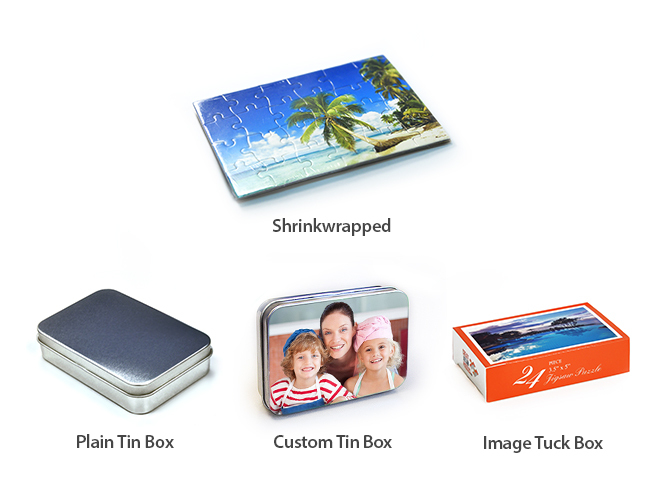 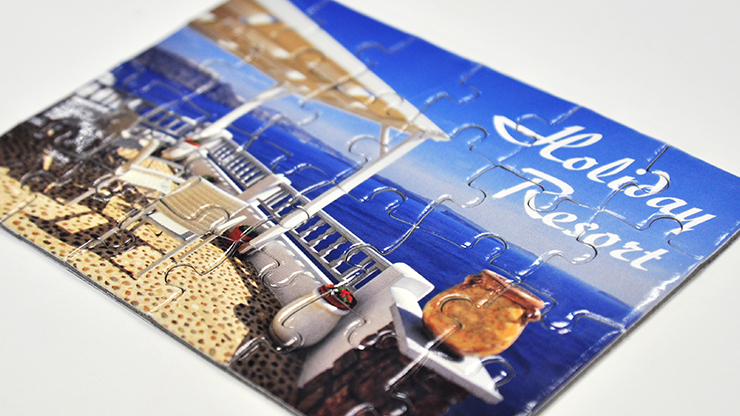 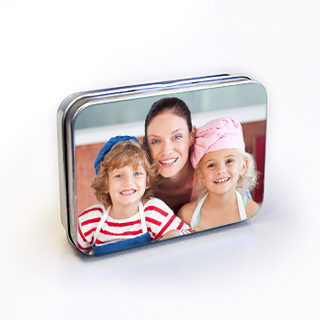 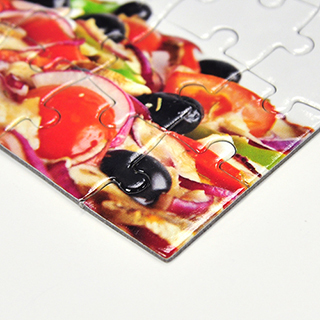 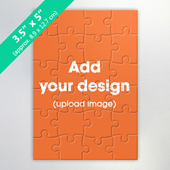 Our 3.5 x 5 inches custom jigsaw puzzle is made from cardboard with lamination and a glossy finish with 1mm thick pieces. 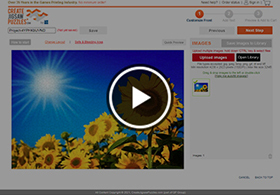 "The CS team acts fast and is very considerate. 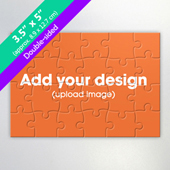 They communicated my quest for doubling order size to the workshop immediately after receiving my call. 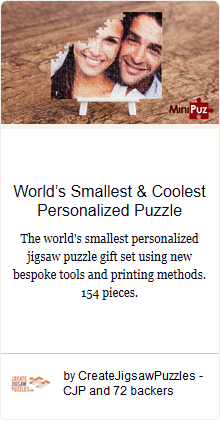 At the end, I got the whole batch in 1 lot without a single day delay. 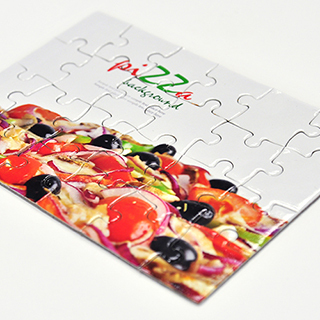 Good work!"